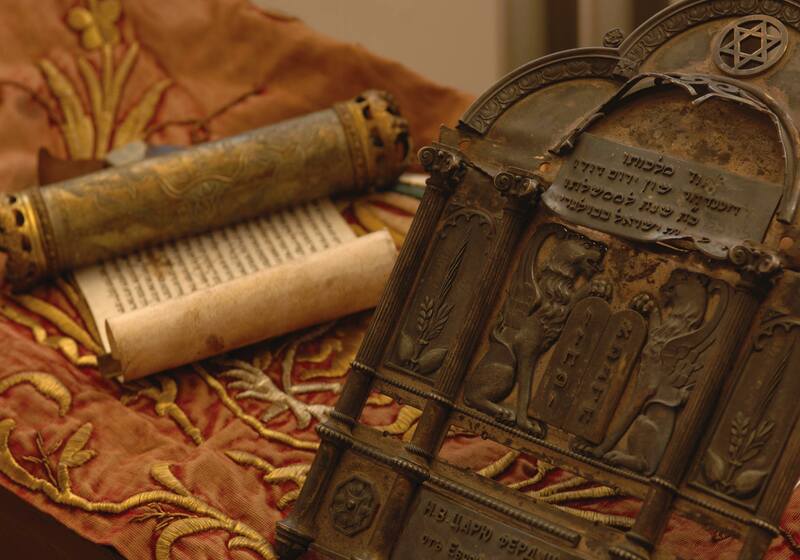 Providing good education is essential for Jews from antiquity to the present days. 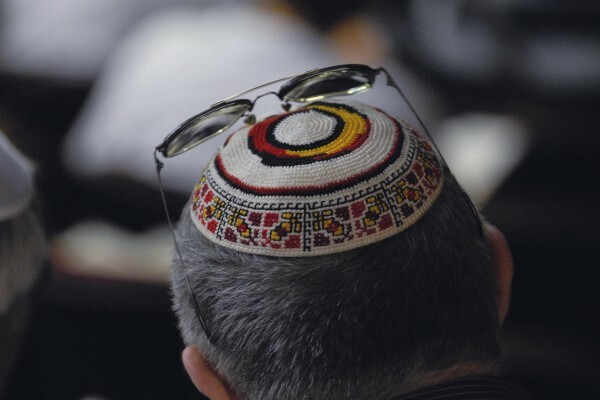 The ancestors of the Organization of Jews in Bulgaria “Shalom” the Consistory and the Public Cultural and Educational Organization of Jews in Bulgaria have always had among its priorities the provision of quality education for its members. 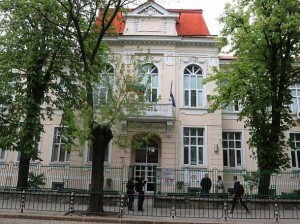 Nowadays values ​​for quality education that ensures the future of the Jews in Bulgaria seems a more important priority. OJB “Shalom” divides its activities in the field of education into formal and informal. were all closed and the buildings were confiscated by the state. During the fall of 1944. jewish schools have been restored and they existed until 1951. when the last Jewish school in Sofia was closed. In 1991. with the change the Constitution of the Republic of Bulgaria after the adoption of the Law for studying mother tongue OJB “Shalom” together with partner international Jewish organizations organized studying Hebrew in 134 “Dimcho Debelyanov” school in Sofia. In 1997. The Ronald S. Lauder Foundation became a major sponsor and partner of the school. The Foundation provided repair and renovation of the building and created modern classrooms for the study of Hebrew. Hebrew teachers are trained and qualified annually and apply modern methods of teaching. The school received the status of public school teaching Hebrew as a first foreign language. In 2003 another Jewish Educational Foundation – World ORT joined the sponsors of the school. Modern computer labs, science labs, studios equipped with multimedia equipment were built. Training in information technology starts from the 1 grade and the language education is complemented by learning English by third grade. Today, students in high school grades of 134 “Dimcho Debelyanov” school can choose from three profiles – Foreign language, IT and Digital design and media. Jewish children in the school can participate in organized by the Jewish community and partner organizations programs for Jewish identity, the foundations of Judaism and Jewish tradition. Almost any activity or program of OJB “Shalom” can be defined as non-formal education. No matter whether the activity is aimed at children, youth, representatives of average generation or the golden age, no matter whether it is a club of interests, professional group or families with children, the methods used are exactly the techniques of non-formal education. Founded on the principles of learning through experience, job sharing and so on the activities of OJB “Shalom” are for the most part, namely formal education. The purpose of the community is to educate its members from infancy with the principles of Judaism, Sephardic Jewish traditions and customs of the Jewish life cycle , Jewish holidays and calendar, Jewish communities around the world and everything connected with the Jewish state – Israel. Besides regular meetings, the organization often organizes for its members, meetings, conferences, camps and seminars that have invited some of the most famous teachers who use methods of non-formal education and are experts in these topics. The programs are organized and taking place in the Jewish center “Beit Am” , the Jewish center “Beit Shalom” in Sofia , Jewish centers in some of the larger cities in the country, the Central Sofia Synagogue and within various forums, festivals, events and so on. 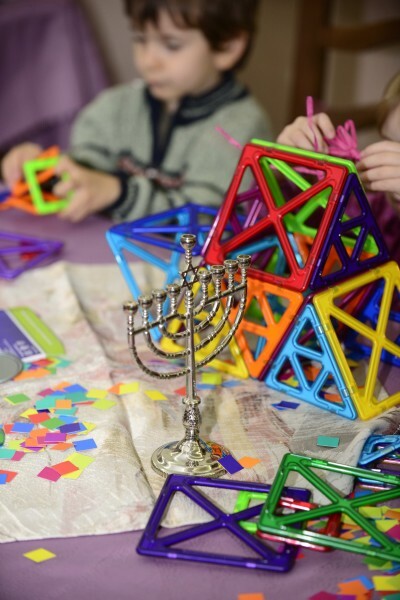 An interesting combination of the techniques of formal and informal education is the kindergarten “Gan Balagan”, which operates within the Bulgarian Jewish community and serves Jewish children from 2 to 6 years of age.